Olive oil is one of the best foods of the Mediterranean diet, is one of the most energetic food we have on our table every day. 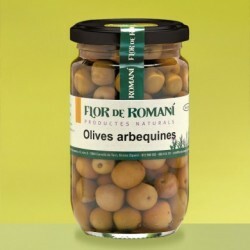 Besides olive oil it is considered a heart healthy food and has antioxidant properties. Therefore, the virgin olive oil must be part certainly of our daily diet, mainly raw, either to dress a lettuce, to make a good bread with tomato or to add a beam on a cut of fish ember.